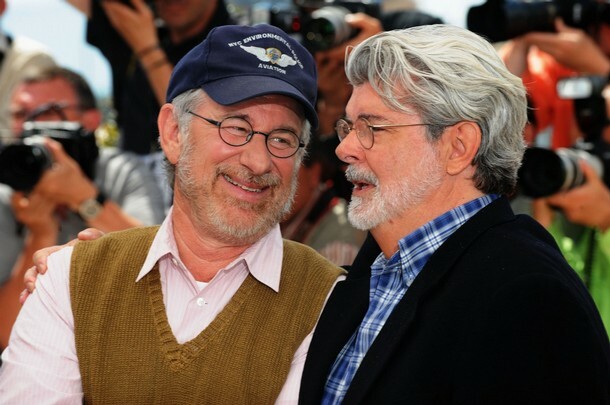 George Lucas and Steven Spielberg at the Cannes Film Festival to premiere the latest Indiana Jones movie. 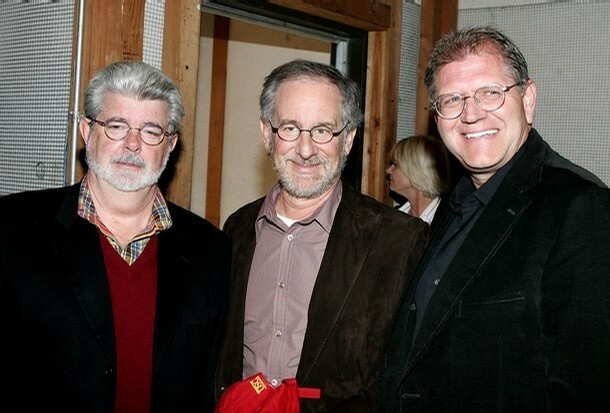 Steven Spielberg, George Lucas and Harrison Ford attending a film festival. 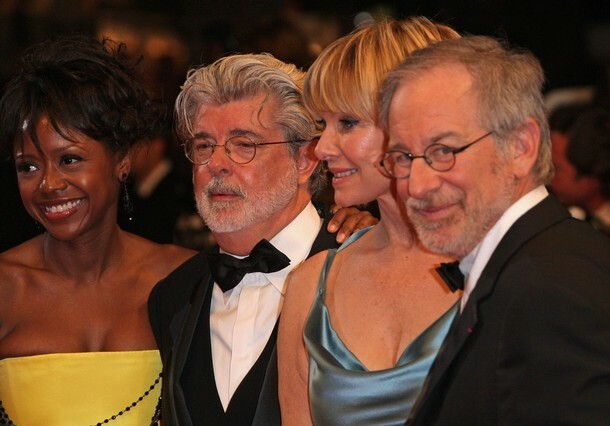 At the Cannes Film Festival, Steven Spielberg, George Lucas and Harrison Ford point at something in the distance. Steven Spielberg and George Lucas wear tuxedos at the Indiana Jones premiere. While appearing at the Indiana Jones premiere with their significant others, Steven Spielberg and George Lucas wear tuxes. Steven Spielberg and George Lucas are talking to each other while looking away from photographers at the Cannes International Film Festival. 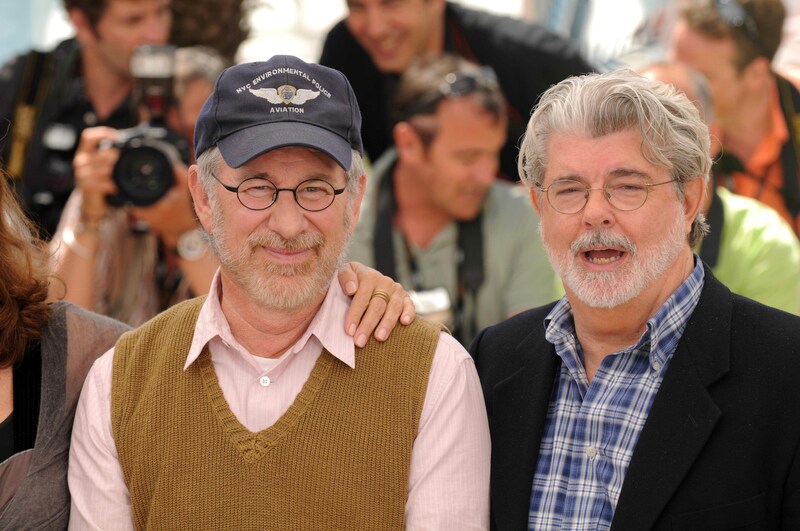 Steven Spielberg smiles next to George Lucas at Cannes. 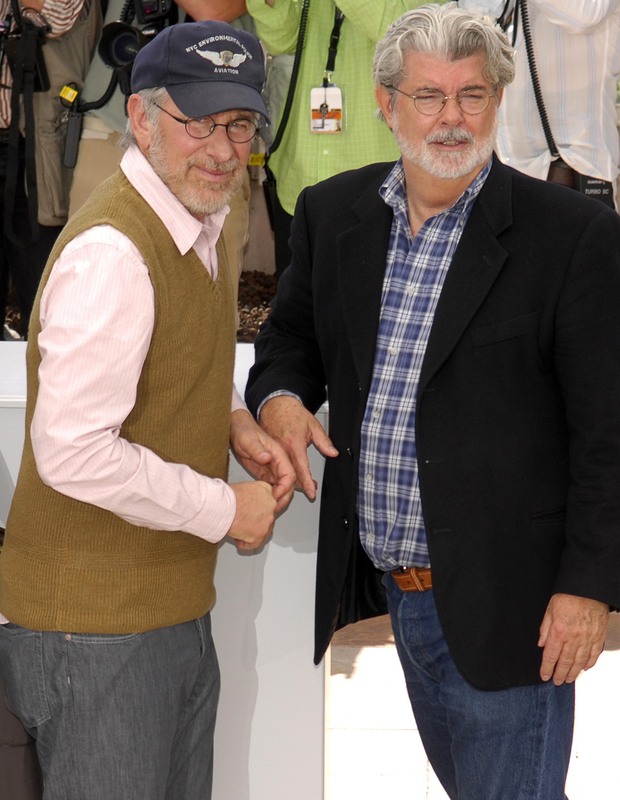 Steven Spielberg has a smile on his face, an arm around his shoulder and a hat on his head while he stands next to George Lucas at a film festival. 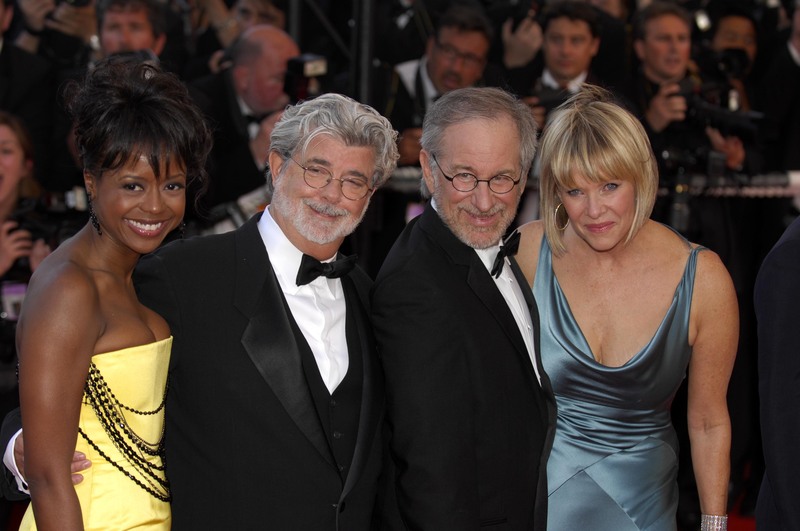 George Lucas appears with his girlfriend Mellody Hobson, while Steven Spielberg is with his wife Kate Capshaw at the Indiana Jones premiere. George Lucas and Steven Spielberg on the Indiana Jones set in 2008. 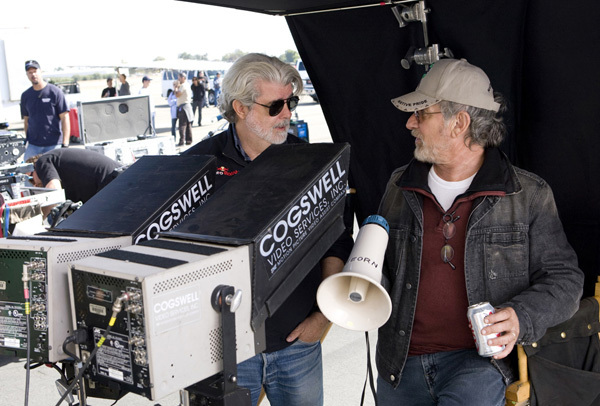 George Lucas and Steve Spielberg talk to each other while on the set of Indiana Jones and the Kingdom of the Crystal Skull. 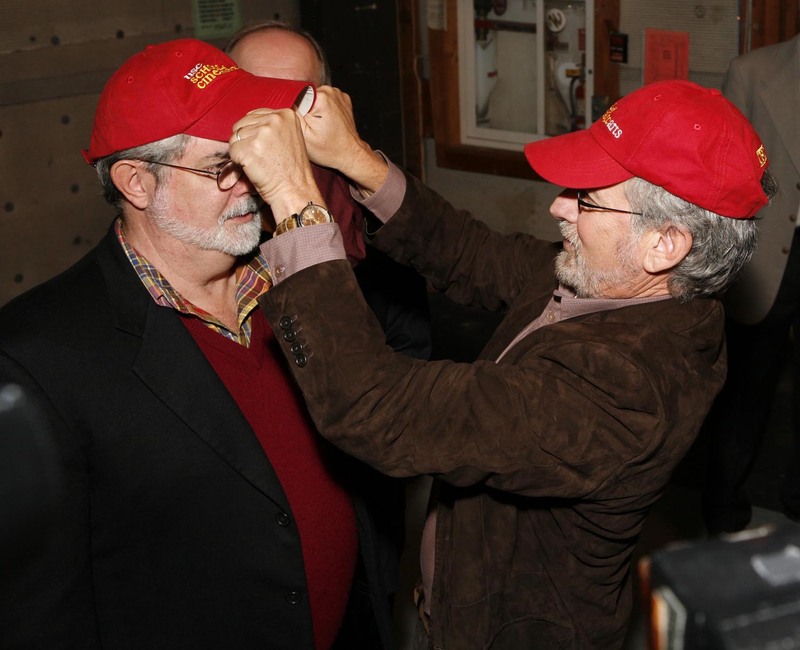 Steven Spielberg and George Lucas take part in the groundbreaking for the USC School of Cinematic Arts. 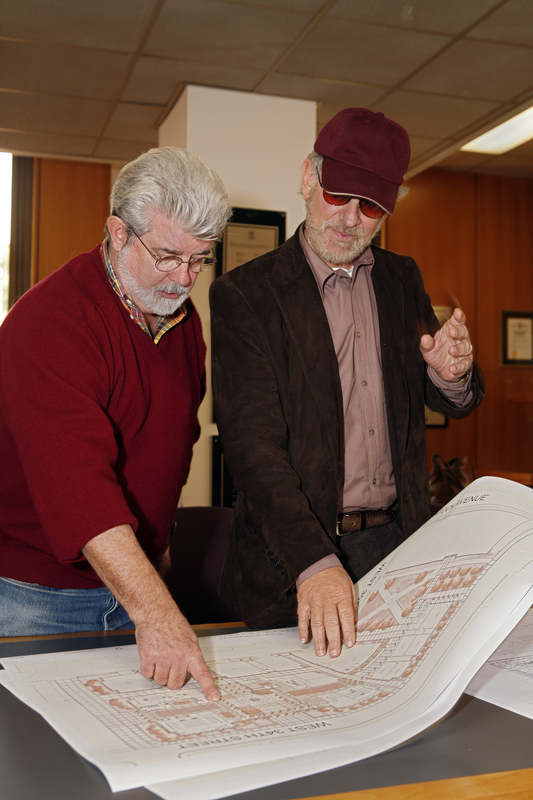 Thanks to a helping hand from George Lucas and Steven Spielberg, a new cinematic arts related school will open at USC. Steven Spielberg and George Lucas at the premiere for Indiana Jones. At the premiere for the fourth installment of Indiana Jones, Steven Spielberg and George Lucas are joined by their significant others. 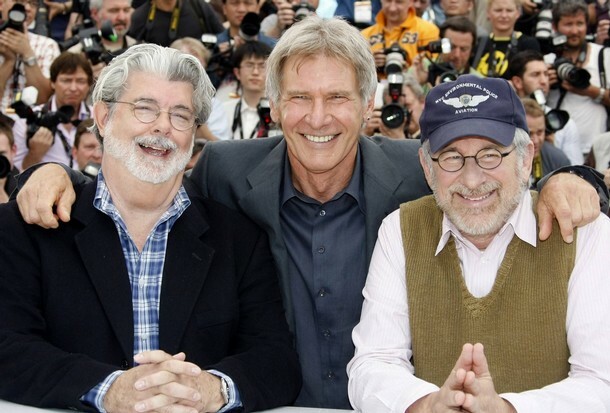 Steven Spielberg, George Lucas and Harrison Ford at a film festival. 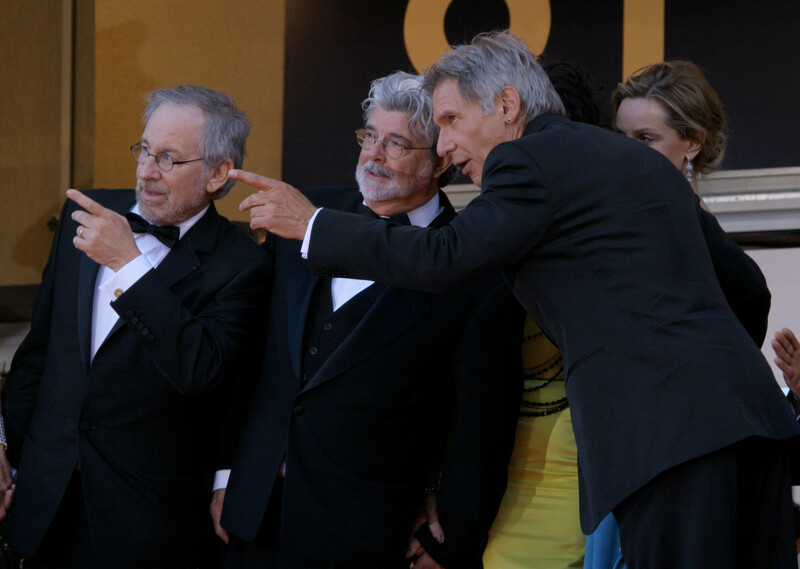 Steven Spielberg, George Lucas and Harrison Ford appear at the Cannes International Film Festival. The premiere of Indiana Jones 4 was at the Cannes Film Festival and it was attended by legends such as Spielberg and Lucas. Indiana Jones and the Kingdom of the Crystal Skull was debuted by Spielberg, Lucas and Ford at the Cannes Film Festival. 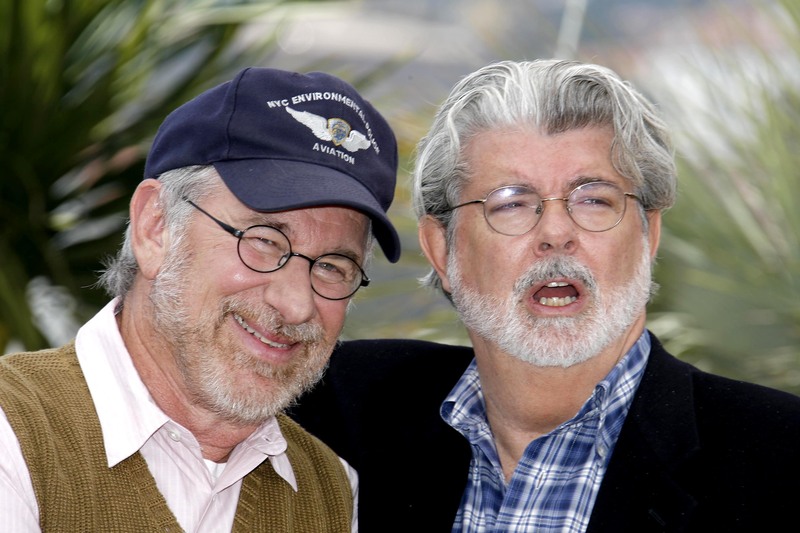 A light-hearted moment between Spielberg and Lucas at the film festival. 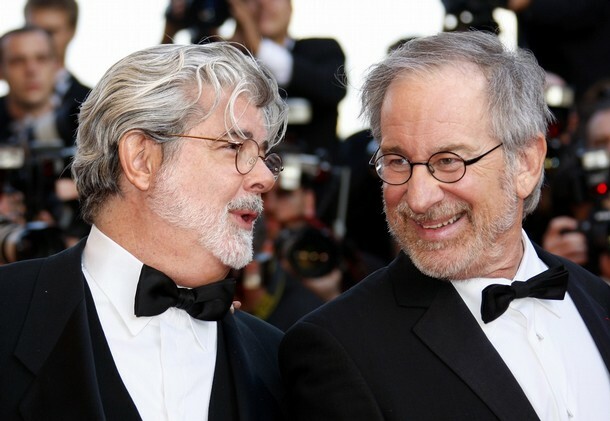 During the Cannes International Film Festival, Steven Spielberg and George Lucas enjoy each other’s company. 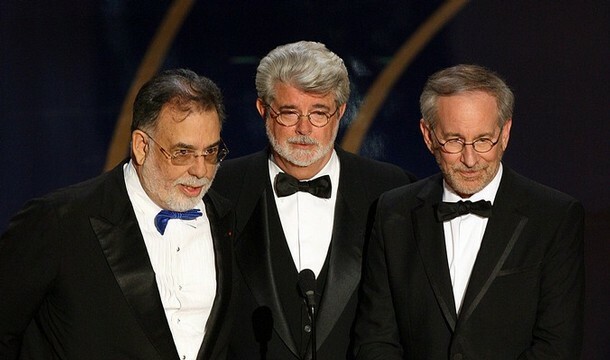 Steven Spielberg, George Lucas and Francis Ford Coppola at the Academy Awards. 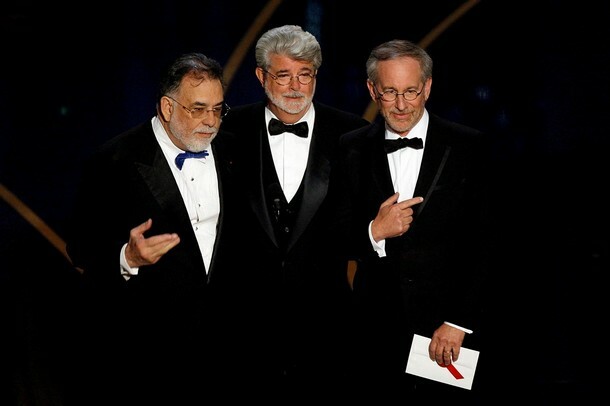 Steven Spielberg, George Lucas and Francis Ford Coppola get ready to make a presentation at the 2007 Academy Awards. 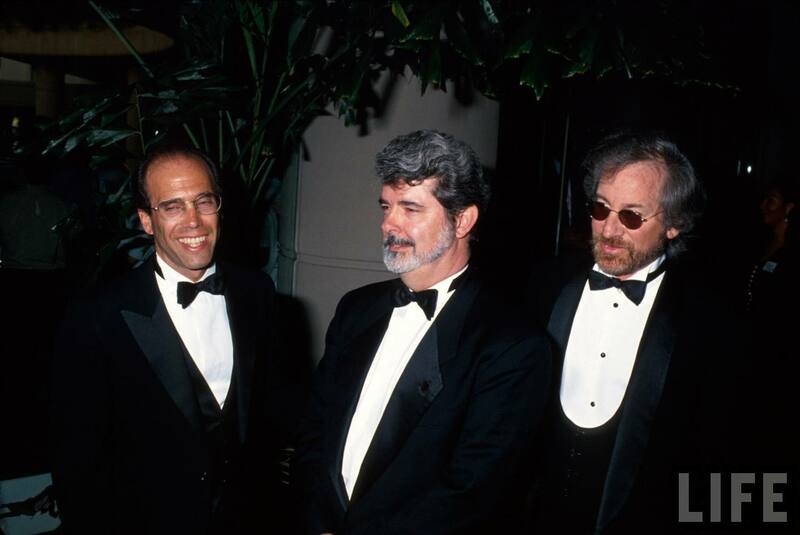 At an awards gala in 1994, Steven Spielberg and George Lucas are joined by Jeffrey Katzenberg. 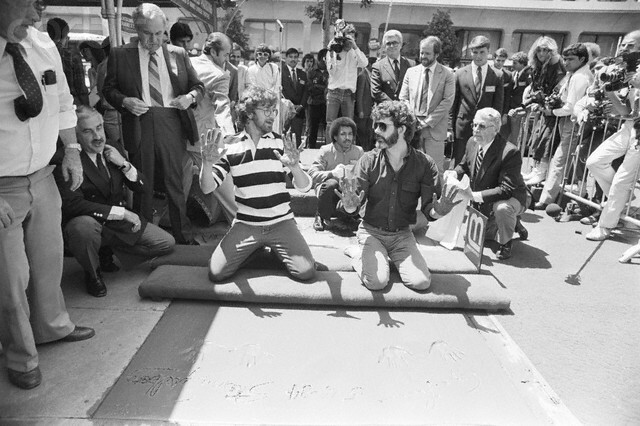 Steven Spielberg and George Lucas prepare to put their hands in cement at Hollywood’s Chinese Theatre. 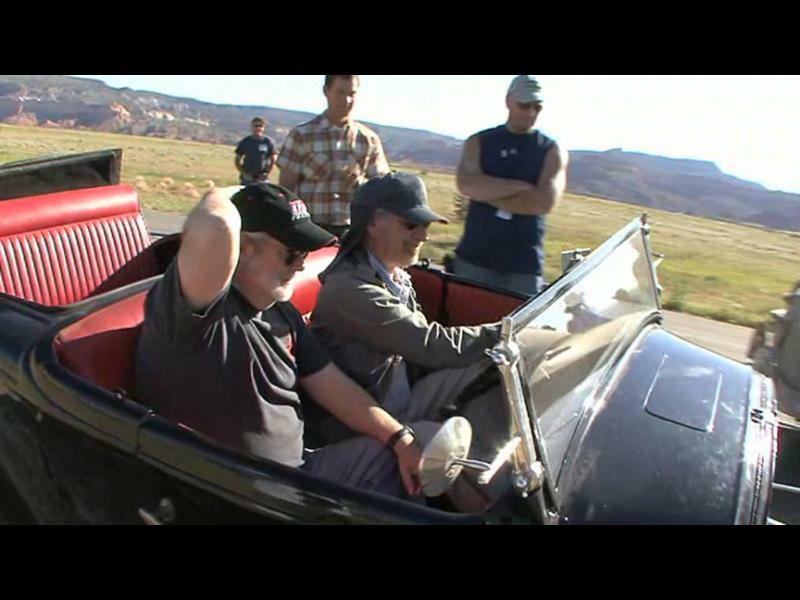 Steven Spielberg and George Lucas are in New Mexico and sitting in a car during the filming of Indian Jones 4. 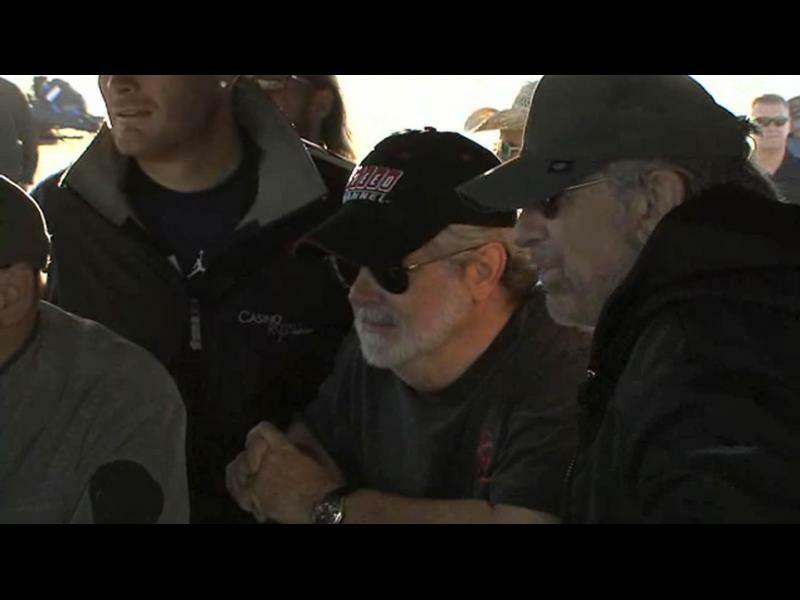 George Lucas and Steven Spielberg on the movie set for Indian Jones and the Kingdom of the Crystal Skull. 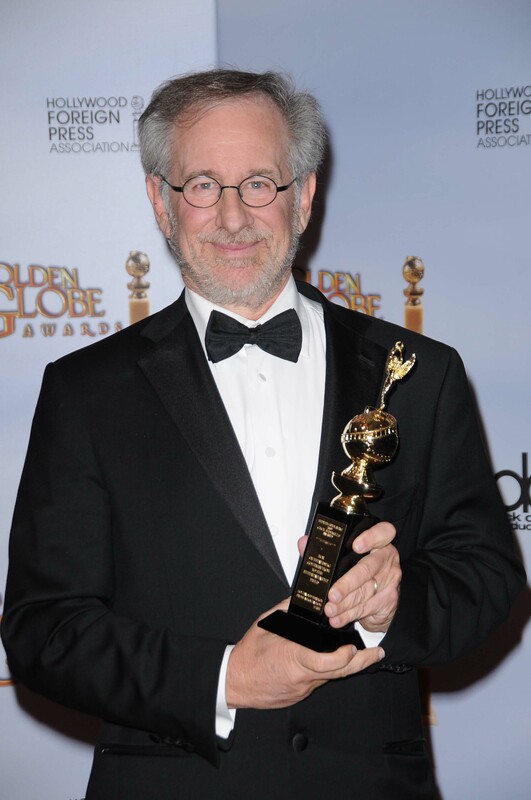 Steven Spielberg holding an award at the 66th Annual Gold Globe Awards. 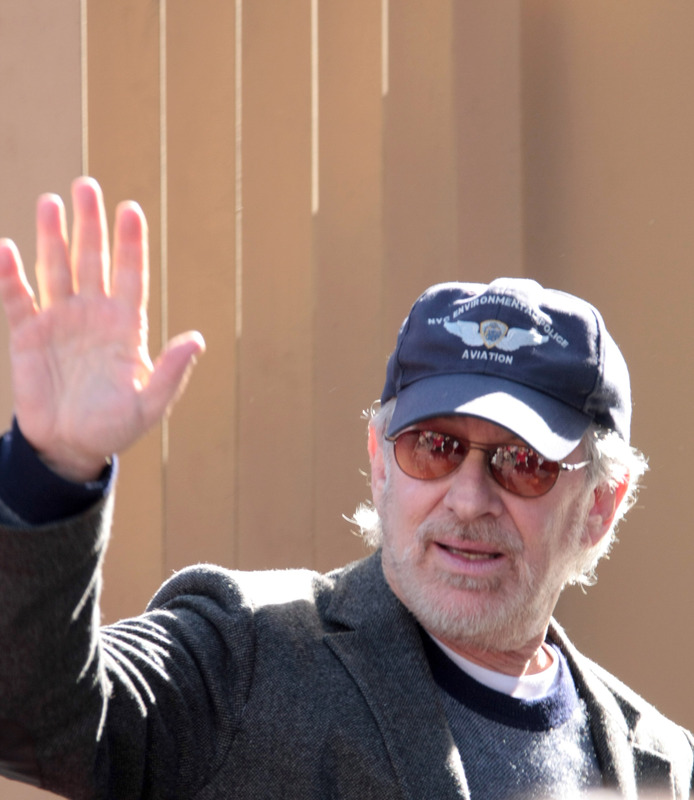 Steven Spielberg acknowledges his fans during the premiere of the latest Indiana Jones flick. 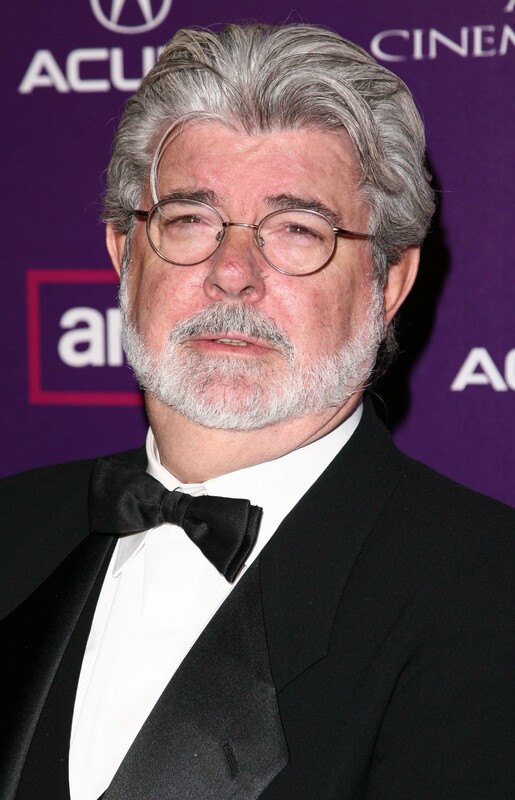 George Lucas, wearing a tux with glasses, is at the Indiana Jones and the Kingdom of the Crystal Skull premiere.